And of course, if you are going to go pro, we strongly feel that it makes sense to do so with PADI, the world’s largest diver training agency, which has nearly an 80% market share in diver training. After all, that’s where most of the job opportunities lie! Even when we were a dual-agency dive center, we still did more PADI Divemaster courses for this very reason. The first question that people ask is prIce. That is not the correct question to ask. In order to do a good divemaster course, you need to find a dive center whose training approach and philosophy matches your own learning style and expectations. It isnt a question of good or bad – it is a question of fit. And that is the question which should drive your decision, instead of cost. Saving a little money and getting a course that doesn’t fit your expectations/preferences is not good value – quite the opposite! Still, cost is an issue – if for no other reason than for financial planning. And that depends on the type of program that you do: there are 2 ways to do your PADI Divemaster program. 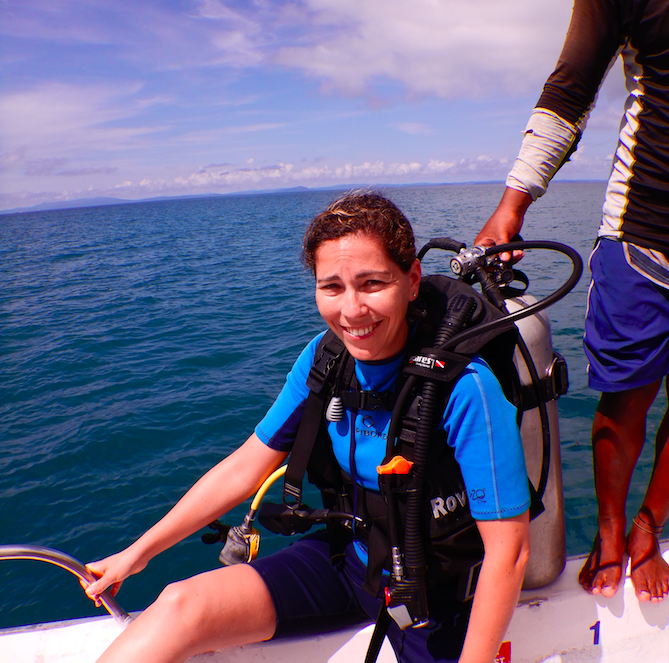 – The first is just a bare-bones Divemaster course: come in, meet the requirements, get done. This can be done in as little as 7-10 days, if you actually put your mind to it. And the cost for this varies from around Rs 25,000-35,000 plus tax. Is this a good option? I only recommend this for candidates who have several hundred dives, and some experience teaching another sport – and even then, i would still recommend that they go for a longer, internship-based option. After all, is a week enough to learn sound dive judgement or decision-making? 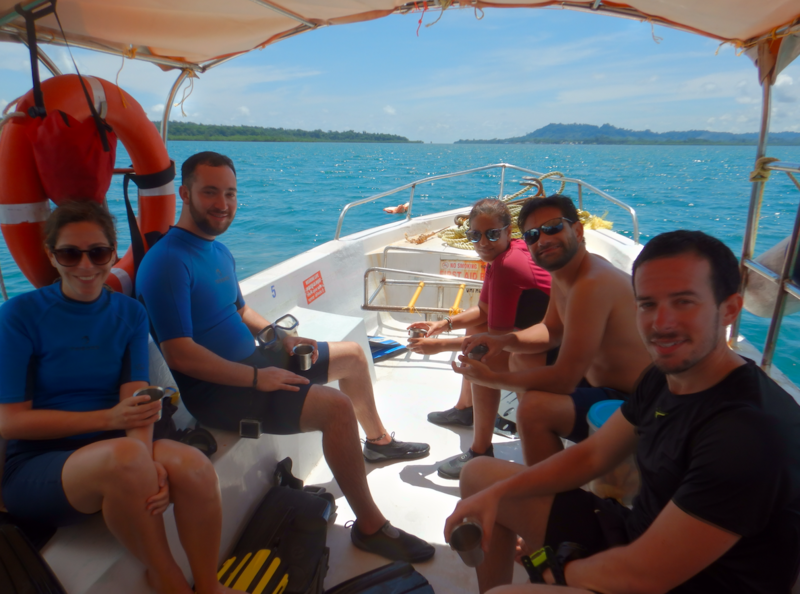 – The Divemaster internship: this is an extended program where you work as an intern at the dive center, and gain valuable experience as a dive professional, going well beyond the minimum requirements. There are various models for this, ranging from shorter internships where you have to pay for the training (Rs 65,000-75,000, plus tax) to longer internships where some of the training fees are refunded if you are a positive contributor to the dive center (resulting in a program that is often nearly free). In addition, there is also the cost of mandatory agency materials, which are approx Rs 22,000 or so for a PADI Divemaster program. So is this worth it? Along with the price, the other question we get asked often is “what is the scope for working as a PADI Divemaster”? Well, it depends. If you are looking for a break from the regular corporate world, working as a PADI Divemaster is a great way to earn a fairly respectable salary and also enjoy a great lifestyle, with the prospects of moving up the professional ladder down the road to Instructor, Dive Center Manager, Equipment Retailer and more. The base salaries for Divemaster range from Rs 15,000-20,000 and with bonuses and experience, can go to well about Rs 35,000-40,000 in some cases. Oh, and did i mention that you get to live by the sea and dive daily, as opposed to being stuck in an office? And these salaries are not just for a handful of lucky people – the dive industry in India is poised on the verge of a massive boom, and dive centers everywhere are looking for qualified, motivated professionals. So if this is something that interests you, it is definitely a career worth considering! 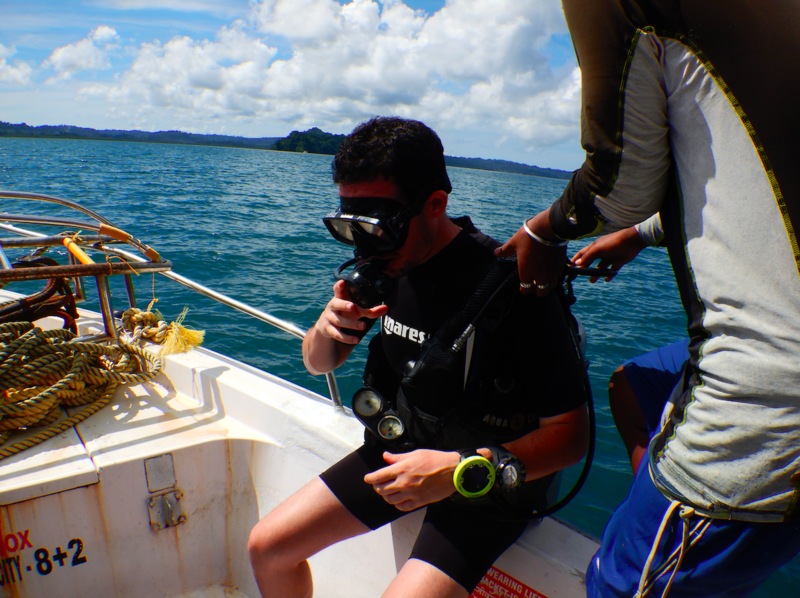 Has Boat Diving Resumed in the Andamans? Is Boat Diving back in the Andamans (Havelock and Neil) Islands? Short version: Yes, boat diving is on – and has been since early August! Long version: All boats have been required to be re-classified. One of our boats has been done and has been operating since early August. The others are in queue, and should get done soon. 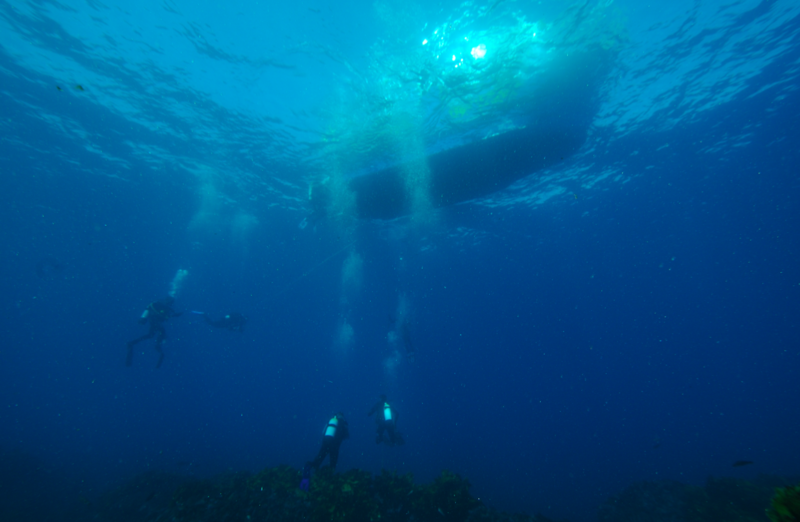 So yes, we are back to boat diving, albeit with lower capacity than earlier for now. With the support of the Andamans administration, this process is going to be streamlined even further and we expect to be back to normal operations for good within a few weeks.